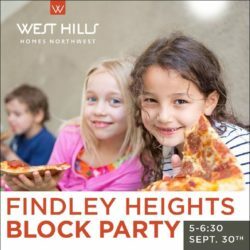 In April of this year, Findley Elementary School students helped West Hills Homes Northwest make history at the Findley Heights Groundbreaking Ceremony. Uniformed in work vests, hard hats, and armed with a shovel, the kids looked more like proud excavators than elementary school students. As soon as Owner and President, Vic Remmers, gave the go-ahead, dirt started flying and cheers roared through the air. Our Chief Operations Officer, Brad Hosmar, was even out there digging with his granddaughter. 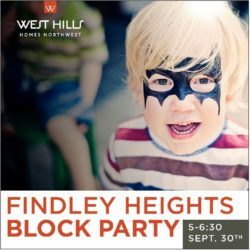 Findley Heights has been one of the most anticipated developments in the Bethany/Bonny Slope areas. Over the five months since breaking ground, the community’s enthusiasm and intrigue has continued to grow, as each day the structures look a little more like homes. In fact, West Hills is preparing for completion of the first home on the very site where our little friends began digging. 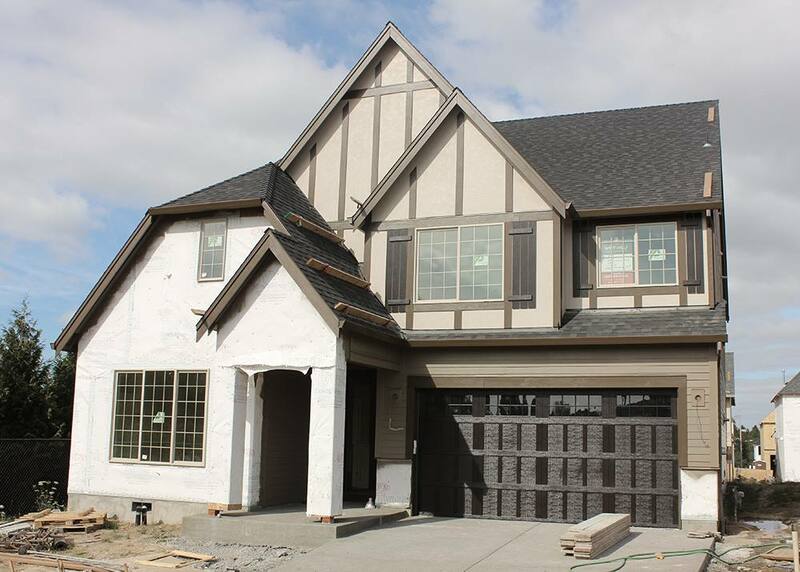 Three more homes will follow suit over the next few weeks. 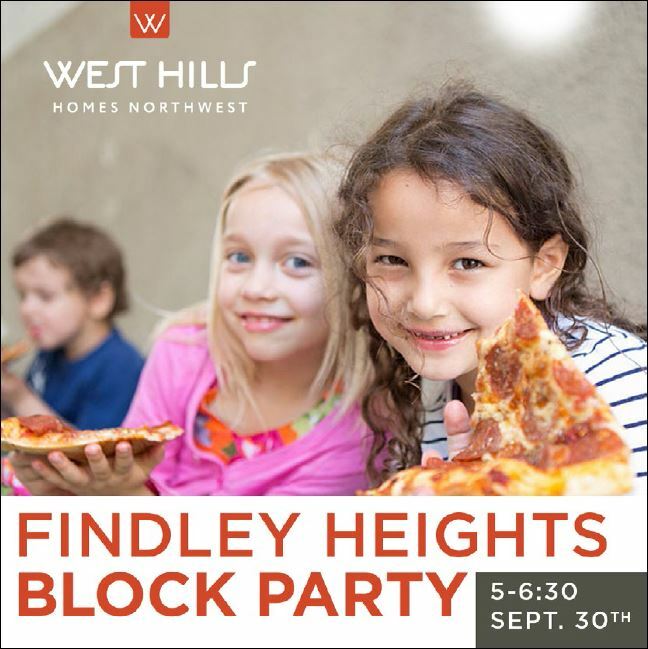 To celebrate this exciting achievement, West Hills is inviting Findley Elementary School students, their families, and community members back to the job site at 5 pm on September 30th for a block party and tour of the finished homes. Activities will include face painting, hopscotch, live music, giveaways, and of course, delicious treats. 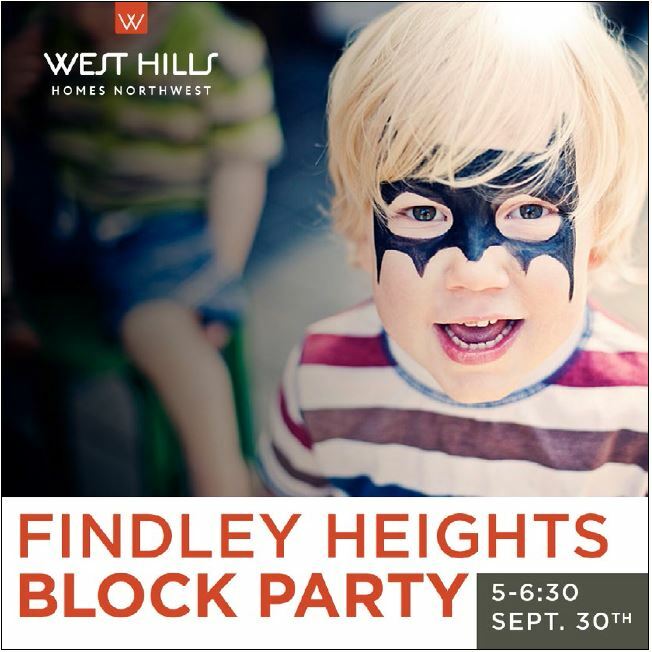 West Hills Homes Northwest is thrilled to be a part of this community, and eager to welcome the many more families to come. We can’t wait to celebrate with you!